These are very slim, extremely light weight batteries based on Polymer Lithium Ion chemistry. Each cell outputs a nominal 3.7V at 160mAh. Comes terminated with a standard 2-pin JST connector - 2mm spacing between pins, that plugs directly into the battery connector on Altus Metrum flight computers. 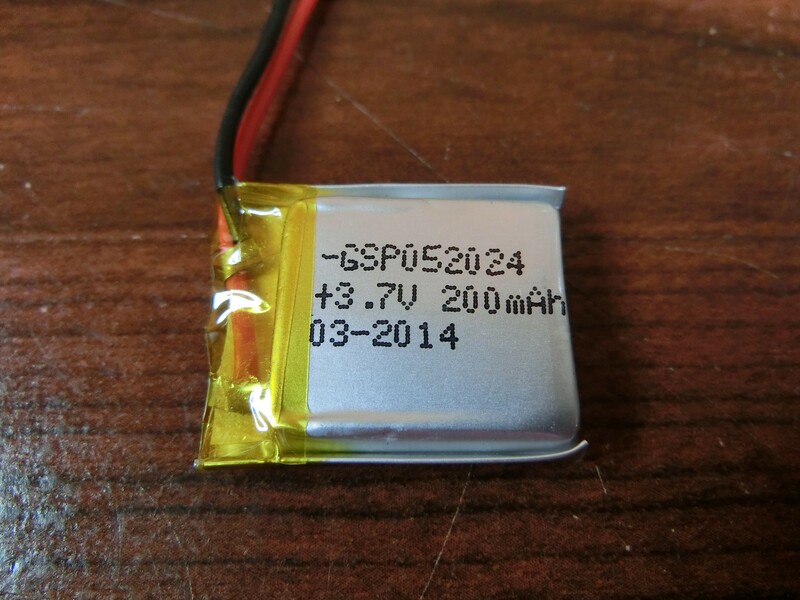 These batteries are approximately 0.2x0.8x1.0" (5x20x24mm), and weigh about 4g (0.14oz). Note that while we sell these as 160mAh cells, our supplier varies their process from time to time, and batteries may be stamped with a different capacity (the photos show batteries labeled as 200mAh, for example). 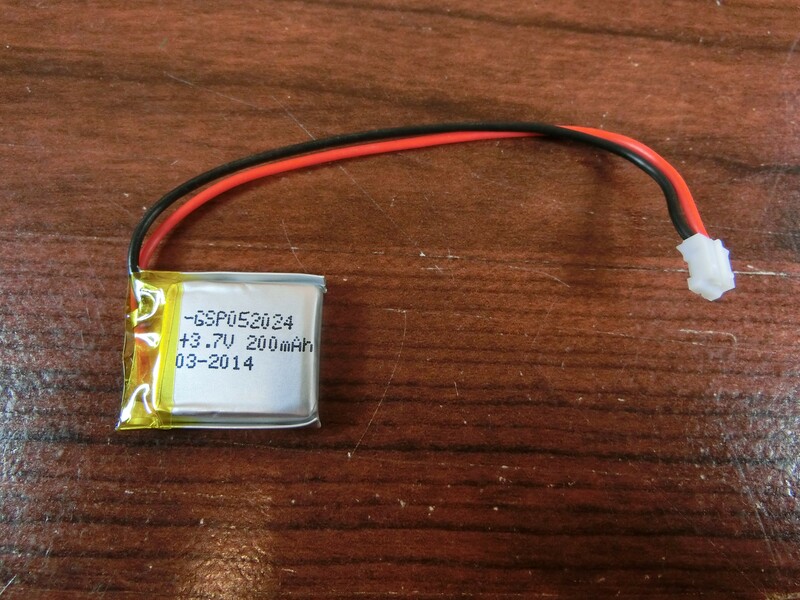 WARNING: Unlike most LiPo batteries made for hobby use, these batteries are made specifically for use with Altus Metrum flight computers, and do not contain an over-current protection circuit board!